Improved response times increase customer satisfaction and create a greater business reputation. 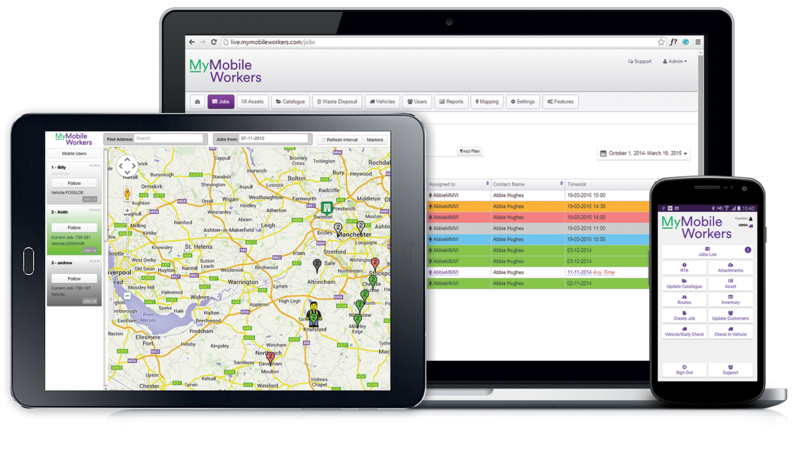 The mapping feature of MyMobileWorkers allows you to see where all of your workers are down to the exact coordinates. With this real-time information and the mobile workers current job data you can allocate jobs much more efficiently. 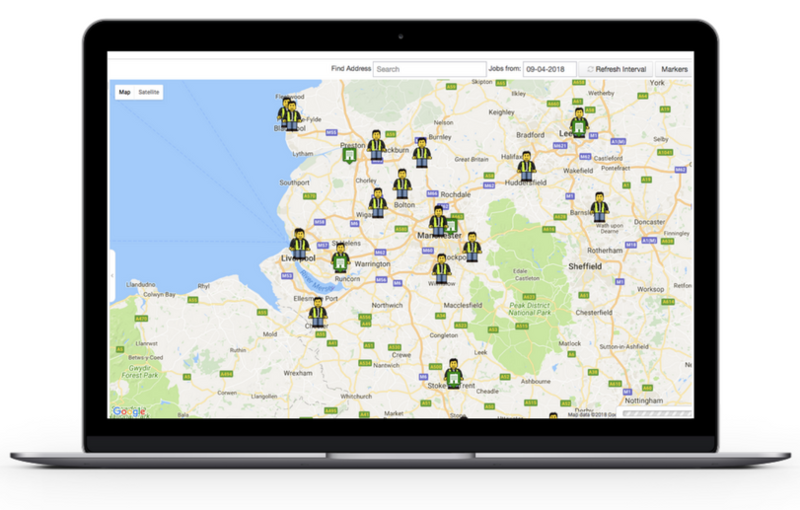 This process will result in mobile workers arriving on site more quickly and, in turn, result in your business being able to pick up and complete more jobs. Also, workers no longer need to attend the office to collect job sheets as all the job information they require for the day will be on their device, so they will be able to attend sites immediately, largely reducing travel times.